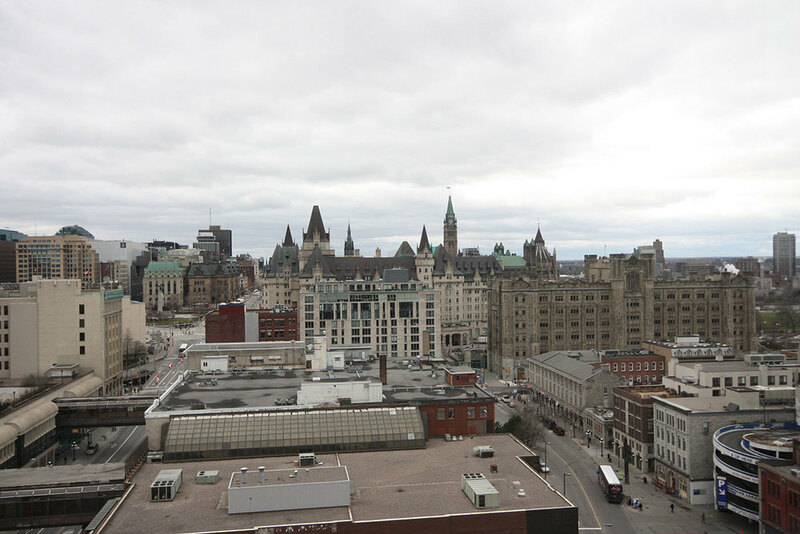 Welcome to the only five star condominium in the heart of the city of Ottawa. 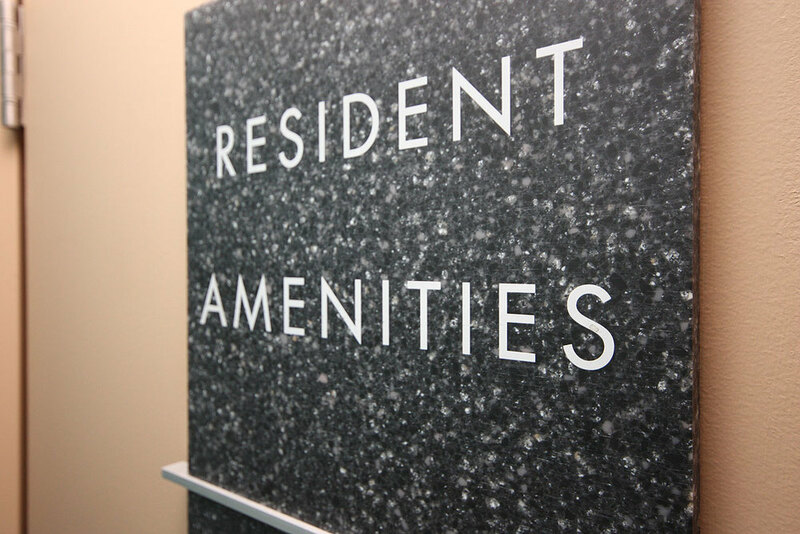 The only condominium to offer the level of amenities and service for its residents in the city. 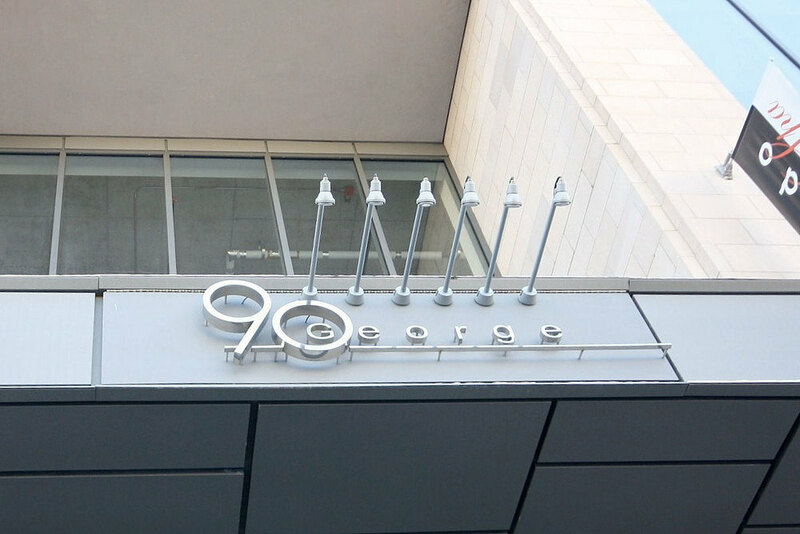 For those who demand and expect nothing but the best, 90 George is where you find it. This one bedroom plus den condo provides excellent space perfect for those who like to have it all. 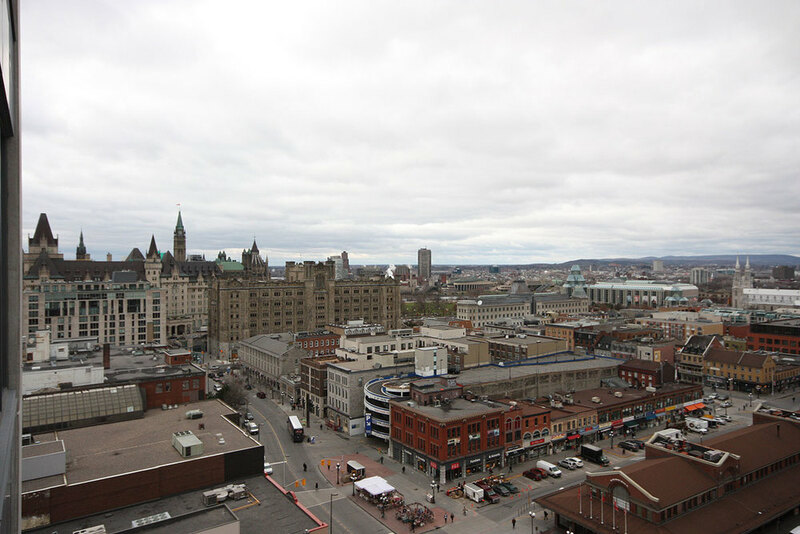 Enjoy eating breakfast overlooking the Byward Market, Gatineau Hills, and Casino Du Lac Leamy with an oversized private balcony. Great your guests in the tiled entry and let them envy your view over the market as it reflects in the gleaming quality hardwood flooring. Entertain in style in your top of the line kitchen – Five burner gas range, beautiful counters, and shaker cabinetry complete with custom backsplash. The den provides excellent space for either an office or separate dining area. Relax in your sleek main bath, with oversized tub and glass door shower. The unit includes one underground parking spot, but with such a perfect location who needs a car, just walk to everything. 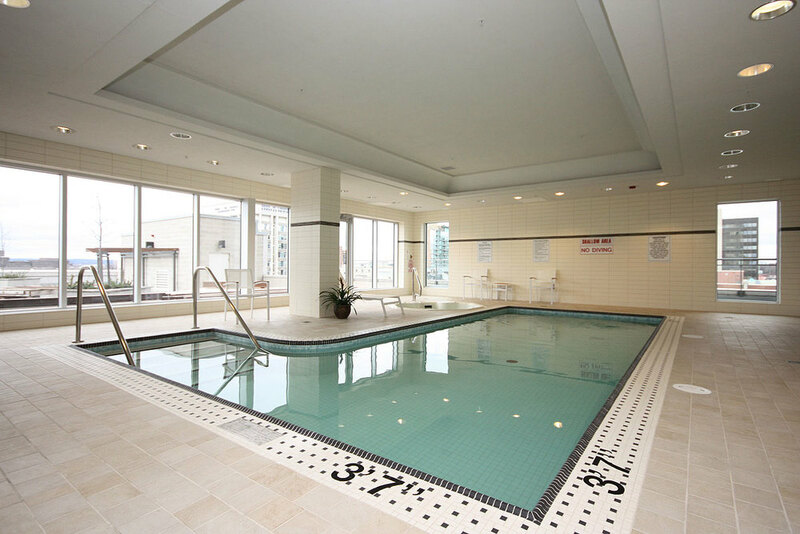 Living at 90 George provides you with many amenities including - Pool, sauna, hot tub, fitness facility, elite garden terrace, 30 seat private dining room with fully equipped kitchen, 24 hour on site security patrol and guards, 24 hour valet parking, guest suites, courtesy car with driver (BMW 745LI), and Michael Monty. A true concierge who has his “Gold Keys”, Michael Monty is there to assist you with restaurant and club bookings, travel information, flowers or gifts, couriers, sports and entertainment tickets, taxis and limousine service, rentals and repairs, etc., etc. 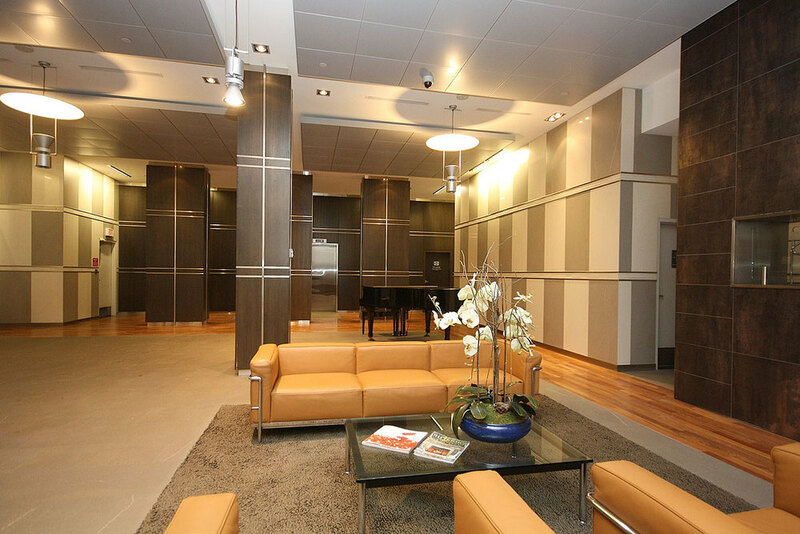 Michael has spent his entire career as a concierge helping people to save time in many ways. You are assured professional and courteous service with Michael in charge of the Concierge Desk. 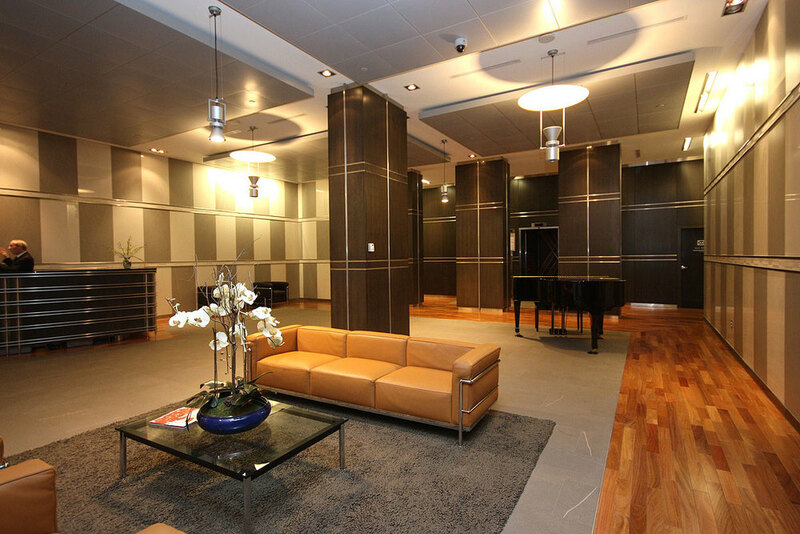 Head to the second floor and be whisked away at Rinaldo Hair Designers and Spa. 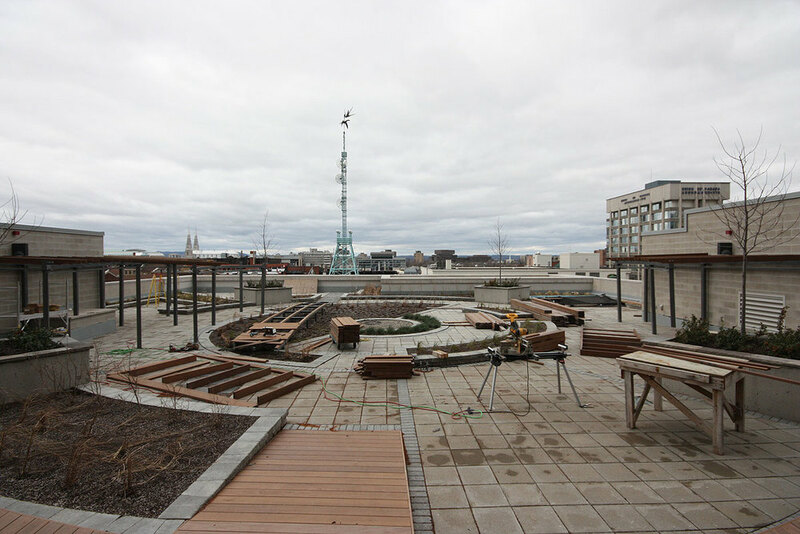 The new spa is the largest of its kind in Ottawa with over 8,400 square feet. 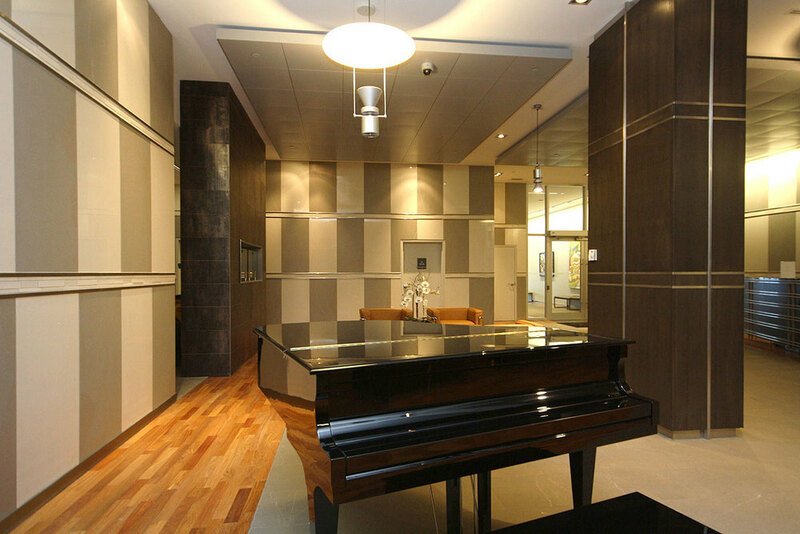 This provides the Residents of 90 George with direct access to Ottawa’s #1 comprehensive spa and hair salon facility. Specially designed, Rinaldo Hair Designers & Spa will whisk you away from the everyday to return to innocence. 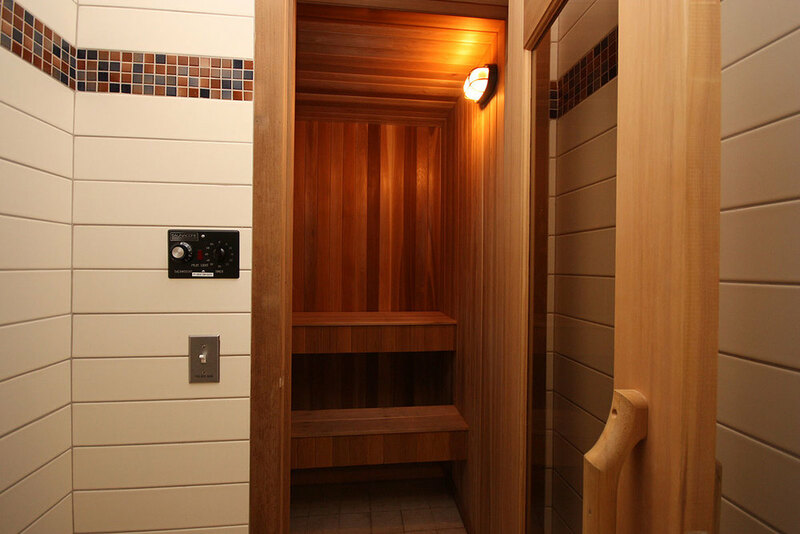 At Rinaldo’s you can experience sheer luxury, as you relax and rejuvenate, spiritually and physically. For a private showing please contact Matt Richling at 613-286-9501 or Matt@MattRichling.com. Matt Richling is a registered salesperson with RE/MAX Metro-City Realty Ltd, in Downtown Ottawa.